As for African Wood Species, there are over hundreds of types of wood species found in these jungles. Africa is famous for many things – its culture, wildlife, forests, among others. One of the most prominent things that differentiate Africa from the rest of the world is its jungles. The region hosts one of the densest forests in the world. This also makes it rich in good quality and numerous varieties of wood species. African wood is known for its quality, strength, color, and robustness. 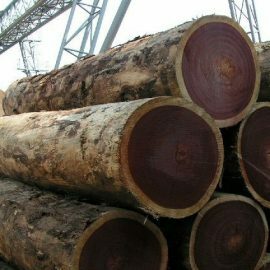 At Cameroon Timber Export, we supply most types of wood species found in Africa. We provide high quality and original wood logs were taken fresh out of Africa’s jungles. Our African wood logs are available in both finished and unfinished forms and in a wide variety of species, including Teak, Mahogany, Afromosia, Ebony, Blackwood, Movingui, Zebrawood logs, Beli logs, and many more. Timber is a sawn and usually finished form of wood. At Cameroon Timber Export, we supply only top quality timber/lumber sawn from fresh African wood by our expert carpenters. 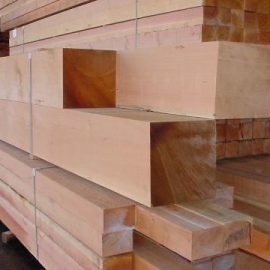 Our sawn timbers are available in many sizes and in a wide variety of wood species to fit different needs of different kind of wood projects. Some examples include Afromosia Sawn Timber, Azobe, Bilinga Sawn Timber, Bubinga, Doussie Sawn Timber, Ebony (Black Ebony), Ekop-beli, and Iroko Sawn Timber. Why Choose African Wood Species For Woodwork? One of the best benefits of choosing African wood for your construction or other furniture work is that you can choose from a wide variety of wood that includes over 100 wood species. You can select a wood type based on the exact features like strength, robustness, grain density, hardness, dampness, color, etc, you need for your project.